This Chocolate Fudge Recipe comes from the pages of Nan Mac’s handwritten recipe book. Nan Mac was my maternal grandmother and Nana Ling‘s daughter. Nan Mac was home schooled by Nana Ling, and she followed Nana Ling’s tradition of keeping a notebook filled with handwritten recipes. “Easy”, I thought. This recipe is the type I love: throw everything into the one saucepan and off you go. Well, too much confidence in the kitchen is never a good thing. 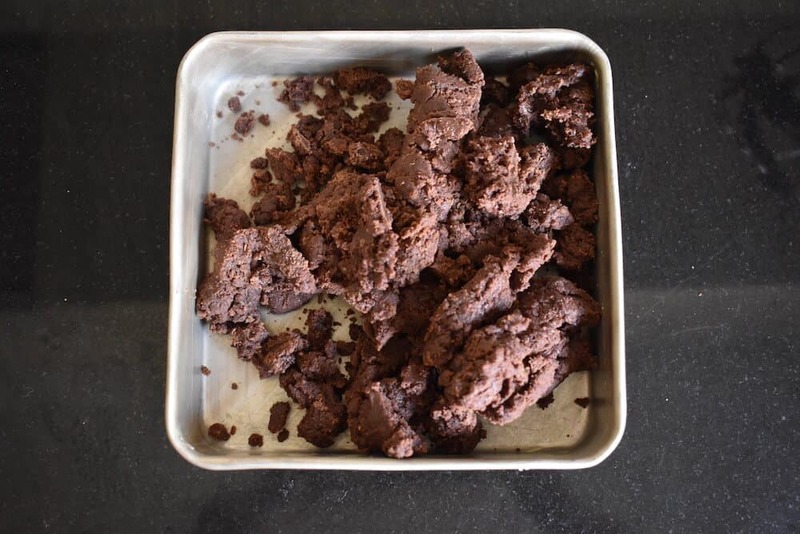 I dived into the recipe, whipping the cooked fudge mixture in my new KitchenAid with much anticipation… and ended with a crumbly pile of sugary chocolate bits. Okay, so I took a moment and started again. I did a little research first and realised I made several key fudge-making errors first time around. Stir gently while bringing the mixture to a simmer and then DO NOT STIR AGAIN. Put down the wooden spoon. 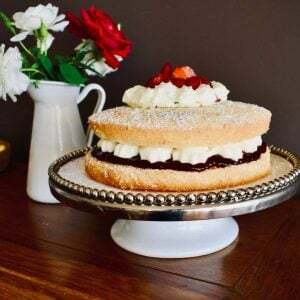 Using a heat-proof pastry brush and a little milk, brush any sugar from the sides of the saucepan. 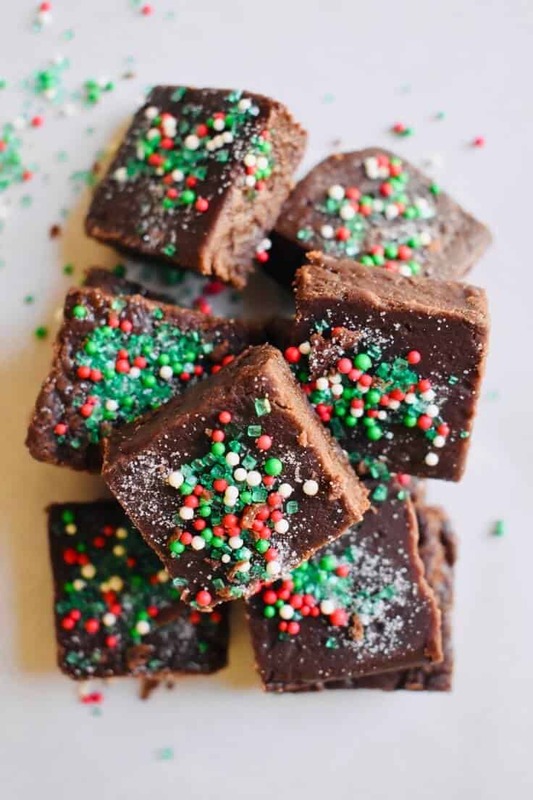 Sugar crystals are your enemy when making fudge. Once cooked, you’ll need to beat the mixture. DO NOT take the easy way out with a stand mixer or electric beater. 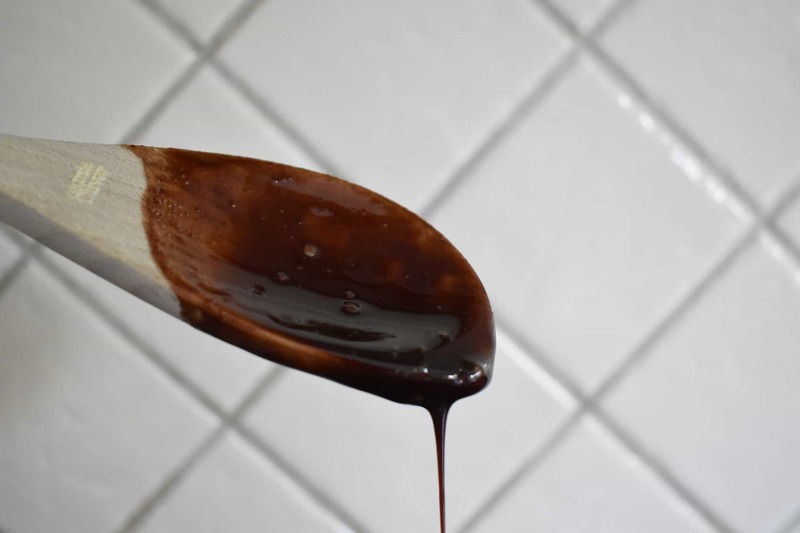 It’s the old school Nana way of beating with a wooden spoon that makes the creamiest fudge and helps avoid the risk of overbeating (which leaves you with a sugary mess). There’s a very short timeframe between not beating enough and beating too much, so the wooden spoon gives you a lot more control here. Plus it’s a good arm workout. That old saying is true when it comes to make fudge. Slow and steady wins the fudge-making race. Bring mixture to a simmer, stirring gently. 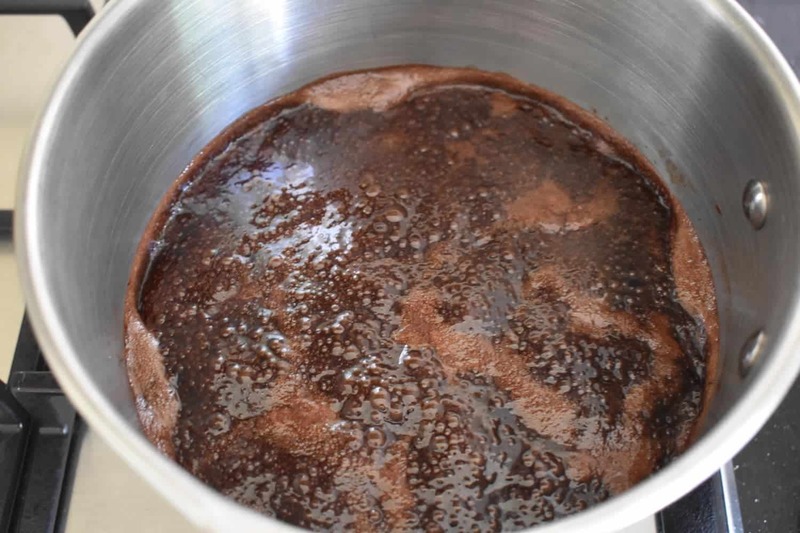 Let simmer for 10 minutes. DO NOT STIR during this cooking time. If there are sugar crystals on the side of the saucepan, use a heatproof brush dipped in a little milk to brush away. Take off the heat and allow to cool for 15 minutes. 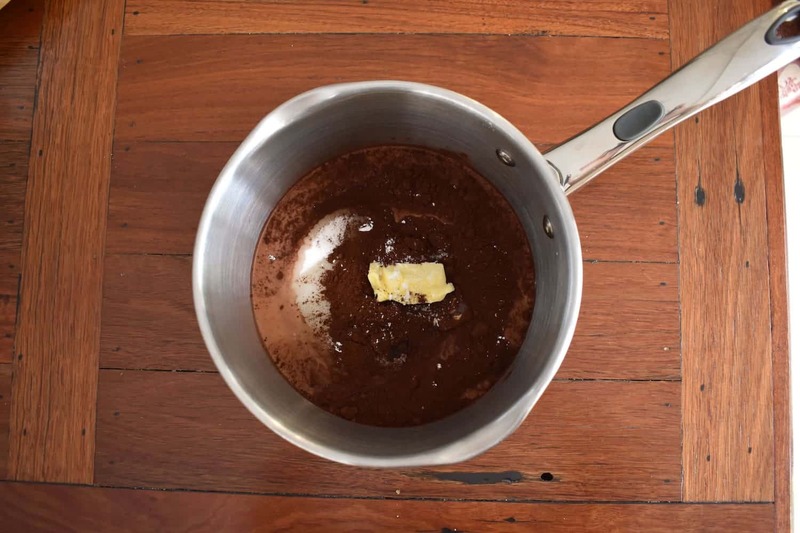 Beat using a wooden spoon until mixture loses its glossiness and becomes more creamy in texture. This should take less than 5 minutes. The moment between beating too little (and mixture being too runny) and beating too much (and mixture becoming stiff and sugary) is fast. Keep your eye on it and don't be tempted to overbeat once it's reached a creamy consistency which can still be poured. Pour into a small, lightly buttered dish. Mark into squares and cut once set.